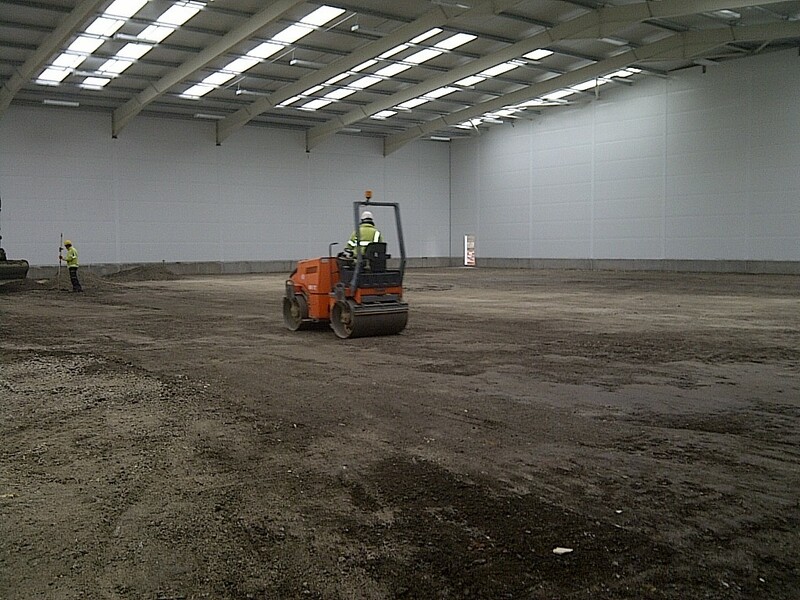 This project involved the design and construction of a new 3000 pallet space warehouse on the existing food production site in Ossett for Newly Weds Foods. 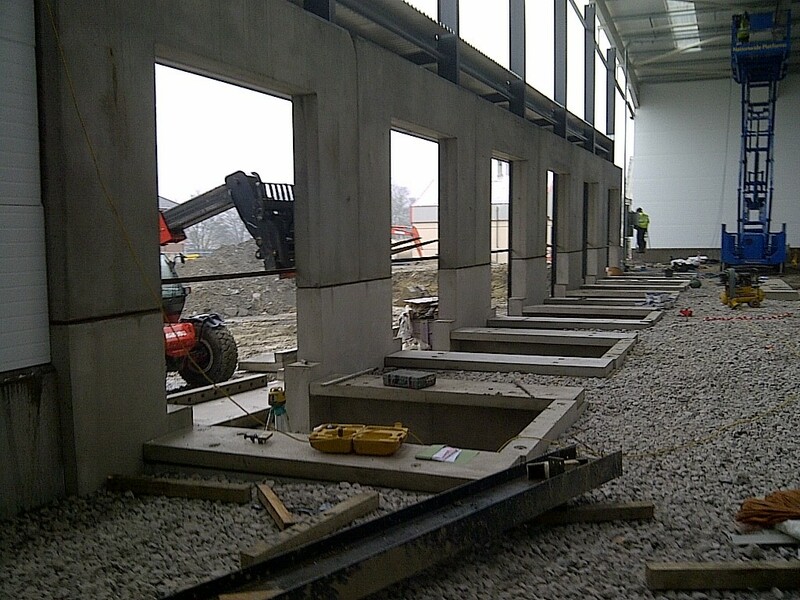 - A perimeter precast concrete wall with horizontal Kingspan cladding wall panels. 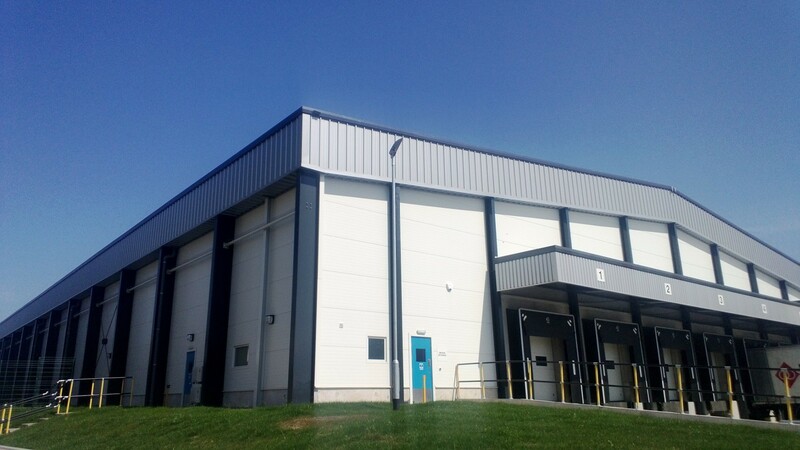 - Built Up roof cladding complete with 10 to 15% rooflights and high level composite vertical wall cladding. - The building had a concrete floor with added treatment for hardness and durability. 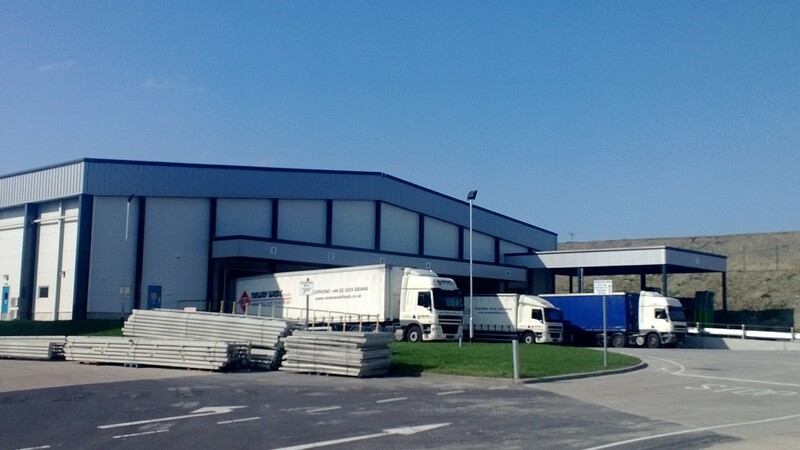 - Six loading docks were formed with two closed off unfinished for future expansion. - The building is unheated so the services incorporated were lighting, fire alarm and small power. Access control and data points were wired by our client's direct supplier. - External turning areas for articulated vehicle movement. 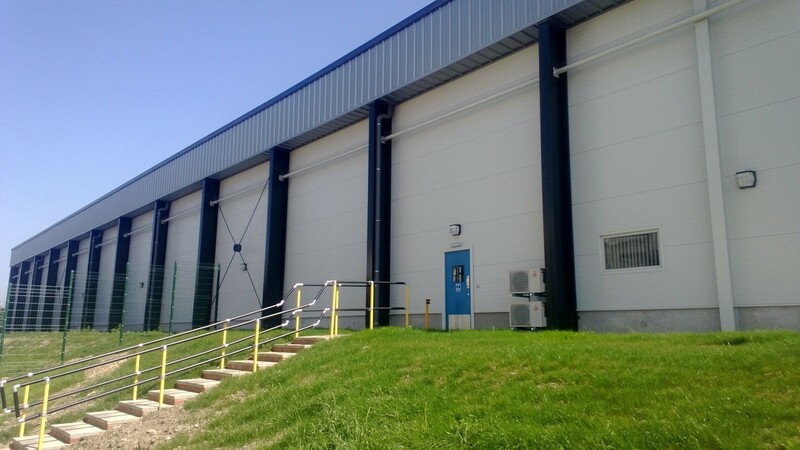 "Largely through your efforts and the quality execution of the work by the Lindum Group, I can finally say I have been able to complete a project that meets the planned scope of work, on time and, as importantly, within the budget! I really appreciate your major contribution to this project. Please pass my thanks onto Chris Conroy at Lindum Group."